A native of Culver City, California, Daniel Battigalli-Ansell‭ ‬holds a B.A‭. ‬in Religious Studies‭ and Traditional Eastern Arts from Naropa University in Boulder, Colorado, and is a certified teacher of Tai Chi Chuan. He regularly performs his poetry and rap in local venues across the United States. 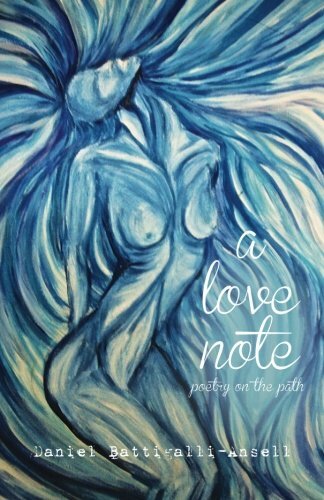 This is is his first published book of poetry.